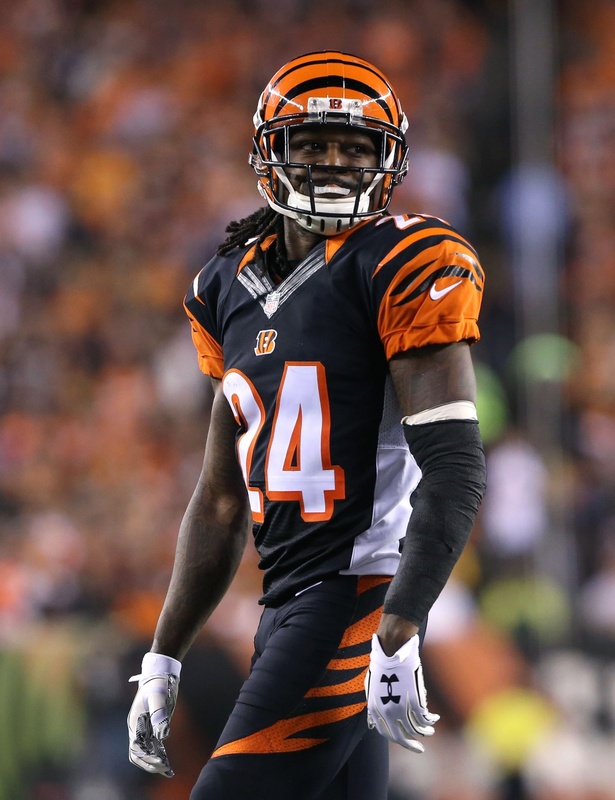 The Bengals have placed cornerback Adam Jones on injured reserve with a groin injury. To take his place, the team promoted fellow corner Tony McRae from the practice squad. Jones, 34, was forced out of last week’s game against the Steelers with the injury. On Pittsburgh’s first offensive drive, Jones dove to intercept Ben Roethlisberger. Unfortunately, he couldn’t get up after that when he suffered the tear. Jones’ season is over after just nine games, 23 tackles, one interception, and four passes defensed. The advanced metrics at Pro Football Focus indicate that this has been his worst season ever as a pro. His overall score of 47.0 portrays him as a below replacement level player and he is ranked just 91 out of 115 qualified cornerbacks. For reference, he was PFF’s No. 37 CB in 2016 and their No. 15 CB in 2015. Given his age, regression, and history of off-the-field issues, it’s fair to wonder if Jones will be back with the Bengals in 2018. He’s under contract for next year with a $6.66MM cap number, but the Bengals would only have to eat $666K if they release him. 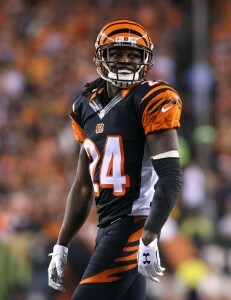 Losing Jones will hurt the Bengals’ already slim hopes of reaching the playoffs. Cincinnati is 5-7 heading into tomorrow’s game against the Bears with just a 1.7% chance of securing an AFC Wild Card spot, according to Football Outsiders. The Ravens have added some reinforcement on the offensive line. According to Jeff Zrebiec of the Baltimore Sun (via Twitter), the team has re-signed offensive guard Tony Bergstrom. To make room on the roster, the Ravens have waived cornerback Tony McRae. Baltimore has already placed three offensive lineman on the injured reserve this year, including Marshal Yanda, Nico Siragusa, and Alex Lewis. Backup guard/center Matt Skura was also listed as a DNP on Thursday’s injury report due to a knee ailment, effectively leaving Luke Bowanko as the Ravens’ lone backup lineman. Fortunately, Bergstrom is plenty familiar with Baltimore’s scheme. 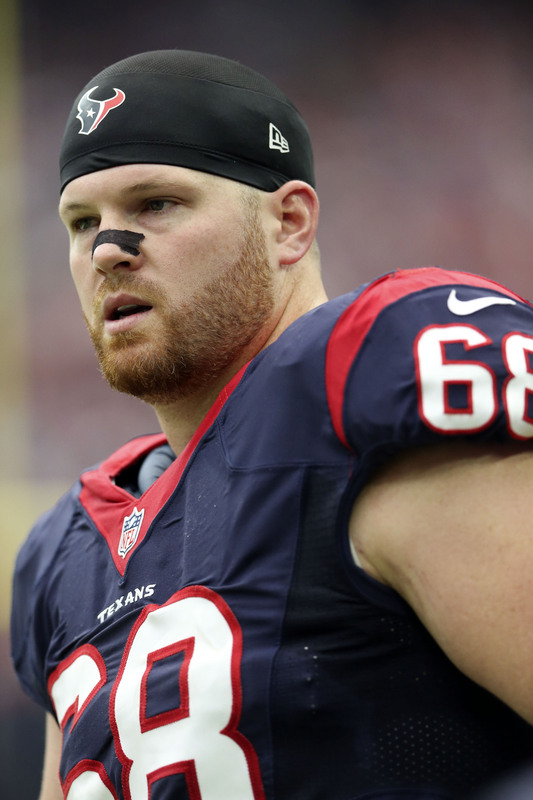 The 2012 third-round pick was traded to the Ravens in early September, with the organization sending a conditional seventh-rounder to Arizona. He proceeded to play in three games for the Ravens before being released earlier this week. Over his six-year career, the 31-year-old has appeared in 43 games (four starts). It’s worth noting that Bergstrom has only played 45 total snaps this season, and if continues to solely serve in a backup role, there’s no guarantee that the conditional pick will translate. A 2016 undrafted rookie out of North Carolina A&T, McRae saw the field for five games this season, compiling a single tackle. His release leaves first-rounder Marlon Humphrey and undrafted rookie Jaylen Hill as the lone backups on the cornerback depth chart. The Ravens have made several moves this afternoon. Ian Rapoport tweets that the team has signed running back Alex Collins off their practice squad, while Jeff Zrebiec of the Baltimore Sun tweets that the team has also promoted cornerback Tony McRae. To make room on the roster, the team has placed cornerback Sheldon Price on the injured reserve (via Zrebiec) and released running back Jeremy Langford (via ESPN’s Adam Caplan on Twitter). Collins, a 2016 fifth-round pick, joined the Ravens practice squad earlier this month. 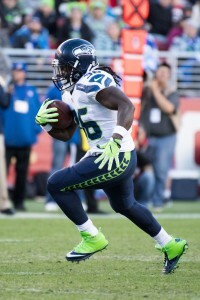 The 23-year-old spent his rookie season with the Seahawks, where he ultimately appeared in 11 games. He finished the campaign with 125 rushing yards and one touchdown on 31 carries, and he hauled in another 11 receptions for 84 yards. With Danny Woodhead and Kenneth Dixon currently on the injured reserve, Collins will presumably serve as the team’s third running back behind Terrance West and Javorius Allen. That spot was previously held by Langford, who was promoted from the practice squad earlier this week. The 25-year-old does have plenty of experience, as he appeared in 28 games (five starts) and compiled 210 carries between 2015 and 2016. While he does have 737 career rushing yards and 10 career rushing touchdowns, his 3.5-yards-per-carry mark is rather underwhelming, probably explaining why the Bears moved on from him following last season. Price, 26, joined the Ravens back in 2015. The 2013 undrafted free agent out of UCLA has six career games with the Colts and Ravens, compiling a single tackle. He spent the majority of the 2016 season on the injured reserve after suffering a biceps injury. McRae, a 2016 undrafted free agent out of North Carolina A&T, will likely take Price’s spot on the depth chart. The 26-year-old figures to compete with Jaylen Hill to be the team’s fourth cornerback behind Brandon Carr, Jimmy Smith, and first-rounder Marlon Humphrey.